Another great #12inkygiveaways entry! 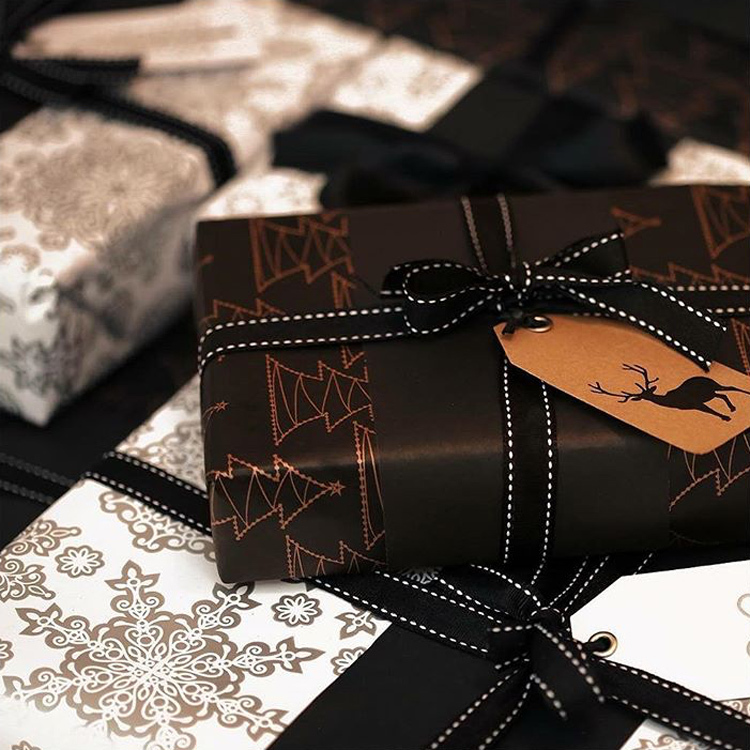 We love how @crea8ive1 has used our new Ornate Snowflake Silver, Fairy Lights Copper on Black, Black Kraft Belli Band, Grosgrain Stitch Ribbon and Dancer Prancer Tags to create a dramatic black, white, copper and silver combo. Good luck @crea8ive1!